German kitchen manufacturer Leicht is introducing new designs at kitchen trade show EuroCucina in Milan this April. 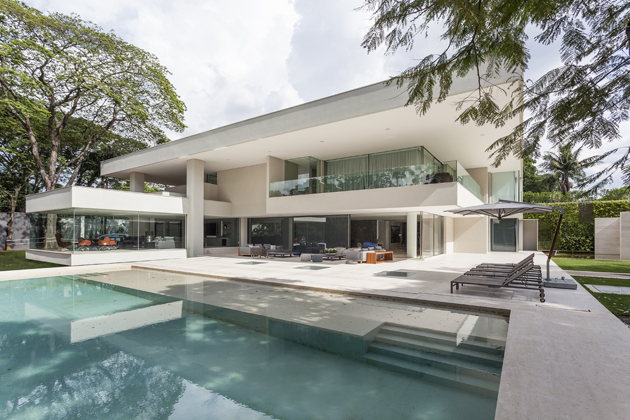 The latest Leicht designs will feature for the first time ever on display. 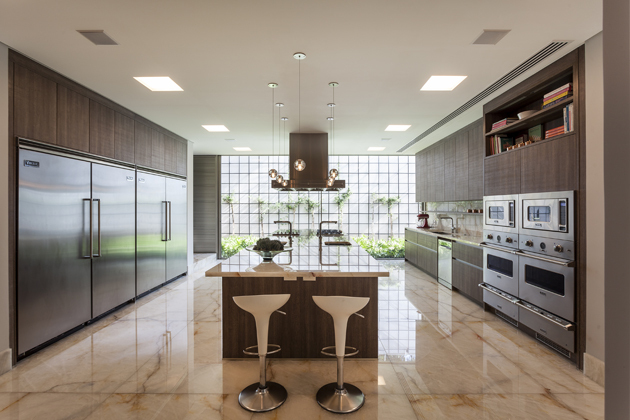 Two complete kitchens, from clients in Taiwan and Brazil, will be re-created to scale. 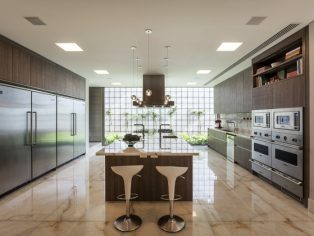 These projects are just two of nine projects from around the world that are home toLeicht kitchens and featured in the company’s new design book, Architecture + Kitchen III. In addition, Leicht will be showcasing its latest designs with new planning details, anti fingerprint surfaces and clever storage facilities. On display will be new concrete designs, as well as our latest storage products and top quality 2016 designs and finishes. Leicht kitchens can be found on display at Fiera Milano, Hall 11, stand C25 D24 at EuroCucina running 12 – 17 April.